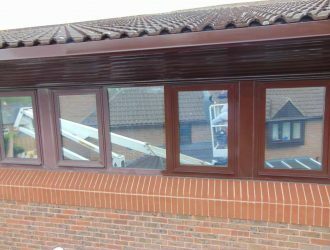 We Make Window Frames Look Like New Colour Restored or Your Money Back! 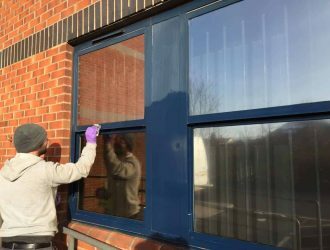 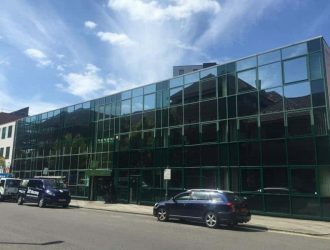 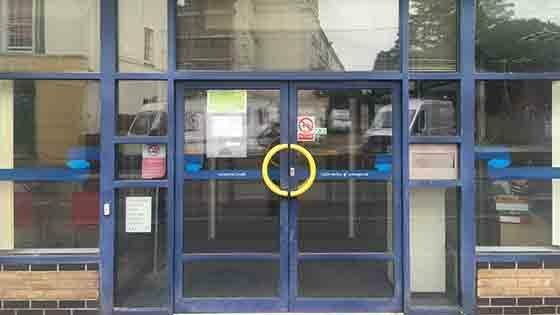 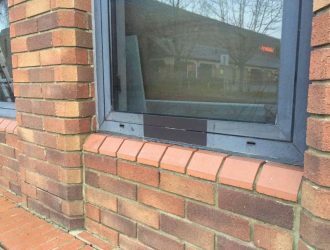 If you need coloured window frame restoration Manchester for your office or warehouse buildings, you’ve come to the right place. 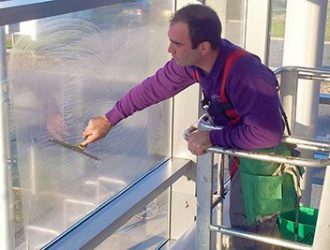 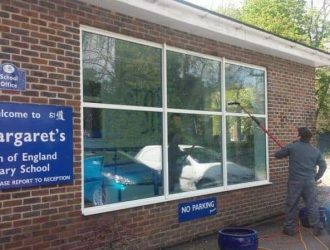 Are you interested in increasing the value and appearance of your property in Manchester? 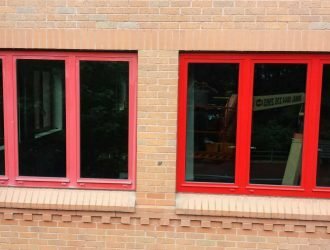 Your RAL colour powder coated steel or aluminium window frames will look as if they have just left the manufacturers for your building in Manchester. 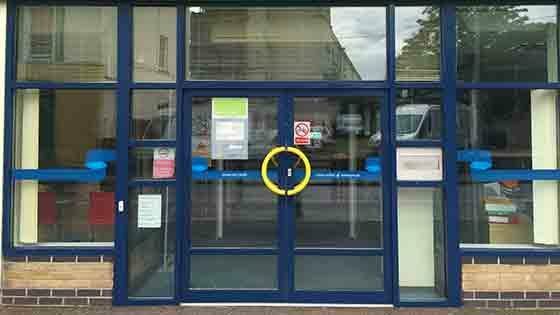 Purple Rhino are the only ISO 9001 accredited company who restore faded and chalky RAL coloured powder coated aluminium and steel window frames and doors to modern buildings in Manchester. 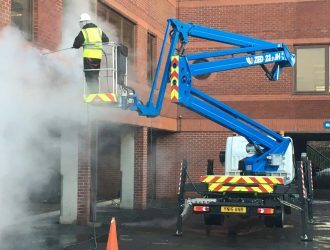 FREE copy of 5 checks you must make before employing an exterior building cleaning company!